Cllr Jim Gillman became the Mayor of Greenwich last night at an inauguration ceremony at the Old Royal Naval College. This is the second time that Cllr Gillman has been Greenwich's first citizen - he previously served as Mayor in 1985/86. His wife, Cllr Janet Gillman, has become the Mayoress of Greenwich. Greenwich West's Cllr David Grant has been installed as the Deputy Mayor of Greenwich and his wife, Anne, is the Deputy Mayoress. Speaking at his inauguration, Councillor Gillman said: "It is with considerable pleasure and pride that I accept the position of Mayor of Greenwich for the forthcoming municipal year. Greenwich has been my home for the last 70 years and is the place where I met my wife Janet and where my children and grandchildren live. "It has changed immeasurably during that time but has still managed to maintain its wonderful heritage whilst delivering plans to ensure a future which will be just as memorable as its past. I look forward to a very exciting year ahead." Stepney-born Gillman moved to Greenwich in the 1940s and attended primary school in Calvert Road. He had a 40 year career in the newspaper industry and has been active in the local Labour Party and Co-operative Party since the 1960s. He was first elected to Greenwich Council in 1974, representing the old Hornfair ward. He went on to represent the Ferrier ward and the Trafalgar ward - which covered most of what is now the Peninsula ward. He retired from the council in 2002 but made a return in the elections of 2010. He now represents the Kidbrooke with Hornfair ward. A fellow councillor from the Labour group told Greenwich.co.uk, "As a councillor Jim has always worked hard within the communities he represents - he gets to know families and understand their roots and aspirations. He has a solid reputation for integrity and committment." Conservative deputy leader, Cllr Nigel Fletcher, commented, "Jim is a popular Councillor who has given long service to the Borough, and we were happy to support his election as Mayor." The decision to continue to hold the ceremony in Greenwich's famous Painted Hall has attracted criticism and some councillors, who have recently voted through big spending cuts, opted not to attend the inauguration. Previous estimates for the cost of the event put it at £30,000, but cabinet member, Cllr John Fahy, recently revealed that the cost of this year's event had been cut to £10,000. Opposition leader, Cllr Spencer Drury, recently criticised the event as an "opportunity to wine and dine the selected few" but added it was "fantastic to have got the costs down". The new mayor has chosen the Greenwich and Bexley Community Hospice as his official charity for the municipal year. He commented, "The Greenwich and Bexley Hospice recently celebrated its 25th anniversary. It has done so much for people and families in Greenwich and I will do my utmost during my year as Mayor to raise as much money as possible to assist its work." Wonder what the Greenwich and Bexley Hospice could have done with £10,000? So even quotes *praising* the new mayor get given anonymously by Greenwich Labour councillors? They’ve not really got the hang of this “communicating with their public” lark, have they? I’m trying to get the council to improve street cleaning and provide some bins in my litter-strewn neighbourhood. However, I’m glad the councillors, their spouses and friends had a good party with the money instead. ok Darryl – the comment about Jim came from me – however, I am sure that the sentiments would be echoed by other Labour councillors – so it might be a collective comment rather than an merely anonymous one. 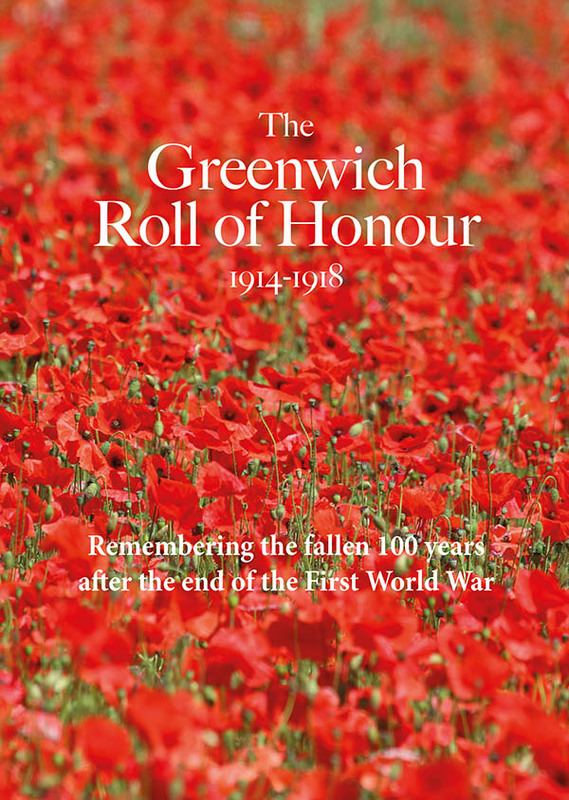 Hope you are having a nice holiday and not spending too much time with the Greenwich web sites. Steve – if you are the Steve already in touch with me about litter bins – I might have some good news. If you are a different Steve and you live in Peninsula Ward then please get in touch. PS – I definitely don’t have any spouses.